As part of the 2016 SAFTA’s judging panel, Delon Bakker of Mannequin Pictures has been selected to be the deputy chair. 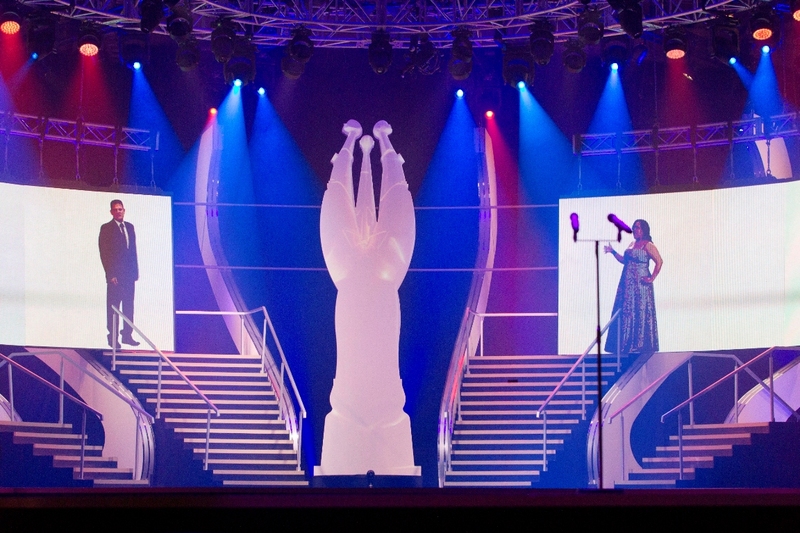 The South African Film and Television Awards (SAFTAS) are presented under the auspices of the National Film and Video Foundation of South Africa (NFVF). The primary objective of the SAFTA Awards is to honour, celebrate and promote the creativity, quality and excellence of South African Film and Television talent and productions, and to encourage entrepreneurship and the development of new talent within the industry. As part of the 2016 SAFTA’s judging panel, Delon Bakker of Mannequin Pictures has been selected to be the deputy chair. Delon is a SAFTA award-winning producer. He holds a B.A in Motion Picture from the AFDA film school and is a SEDIBA Advance Producer Alumni. Over the past ten years he has produced and facilitated films, commercials and documentaries for companies across the world. His approach to producing has been shaped and molded by the diverse people and projects he has come into contact with in his career. His approach focuses on understanding the importance of cost effective production workflows that remain sensitive to the creative aspects of a project. He applies this approach to every project he works and invests in. Notable projects include; Umkhungo, Comedy Central’s Presents Live at Parkers and The Live Series. A partner at the Mannequin Film Group, Delon is currently in development on several projects. The company’s latest project, Si Par Hasard, was co-produced with the Oscar award-winning production company Bonne Pioche and is currently in post-production. The 2016 SAFTA awards will take place in March.